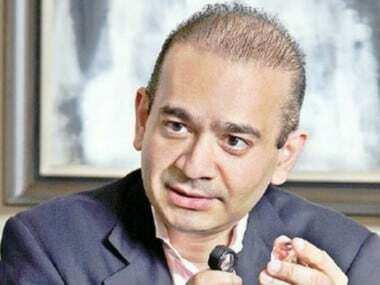 After the CBI filed chargesheets in the Punjab National Bank (PNB) scam, the ED is now expected to follow suit next week. 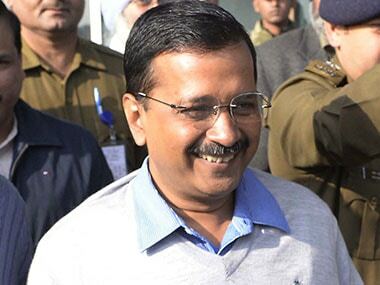 Can Arvind Kejriwal recover from Delhi HC double whammy in time for Punjab polls? 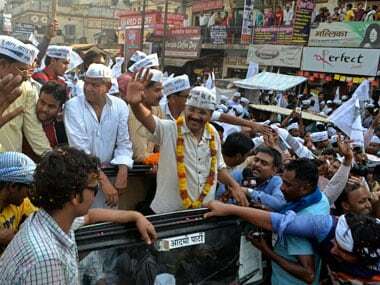 Till recently, Kejriwal was thundering that he was the sole political challenger to PM Modi. 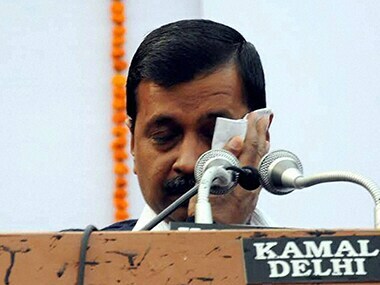 But suddenly, things have started to fall apart for AAP. Delhi Chief Minister and Aam Aadmi Party chief Arvind Kejriwal will kick off a European election campaign as part of the party's "AAP Punjab 2017" agenda from next month. 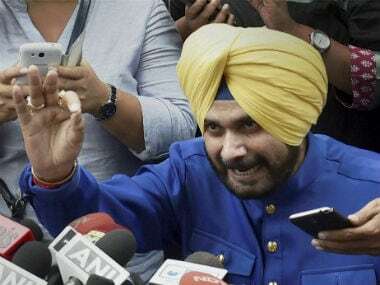 Sidhu's greatest strengths are also his perceived weakness when it comes to joining a one-man show like Aam Admi Party. 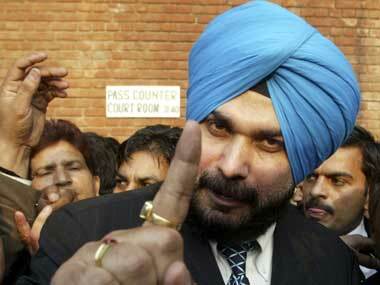 Sidhu has a swagger. He is a towering personality, can play the camera, and commands undivided attention. He won't be subservient to anyone. 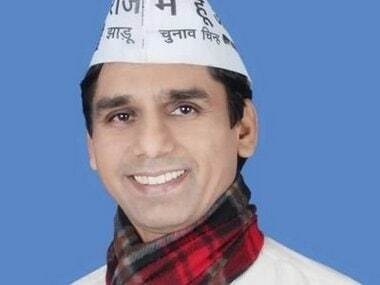 A party like AAP can only afford one such personality and in Kejriwal, that spot is taken. 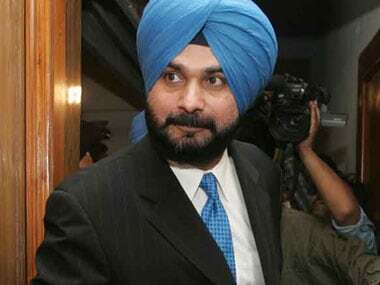 Sidhu's presence in Punjab and his unique method of communication with the electorate would pose a serious challenge to the BJP-Akali Dal combine. Just why was Arvind Kejriwal performing 'sewa' at the Golden Temple? In the manner of Mr Modi making his name synonymous with the BJP, the subtext of the Delhi CM's strategy is to transform the AAP into a Kejriwal party. 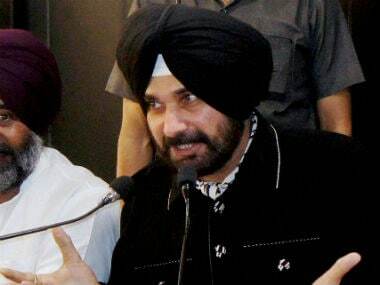 Rejecting the charge of its MLA's involvement in the Malerkotla sacrilege incident, the Aam Aadmi Party on Sunday hit out at the BJP-SAD alliance in Punjab.